Destination weddings are amazing from many points of view. For the travellers and globetrotters, they are a great way to share a trip with their most beloved friends and relatives. For the adventure seekers, destination weddings are exciting and unforgettable. And for the glamour lovers, a destination wedding is one of the most luxurious, beautiful and magnificently elegant ways to celebrate such an important moment. Regardless of what category you fall into, you will want your destination wedding to be remarkably gorgeous – and sending Save the Date cards that are unique, intriguing and full of personality is definitely part of your plan. How to do it, though? How to choose Save the Dates that will really make your guests curious? We have gathered some inspiring ideas for you – so read on and find out more. · The message in a bottle. Although a bit more complicated to ship to each guest, a message in a bottle is a truly wonderful, romantic idea. Your guests will be absolutely charmed by these little bottles and the warm message in them. · The plane tickets. Design your Save the Dates as plane tickets to make them suit your “destination wedding” theme. This can be done very easily and it won’t need a very large budget either – so it’s more than worth considering it. · The postcard. If you want to make your guests dream of the gorgeous destination you have chosen, send them some personalized postcards from that destination. 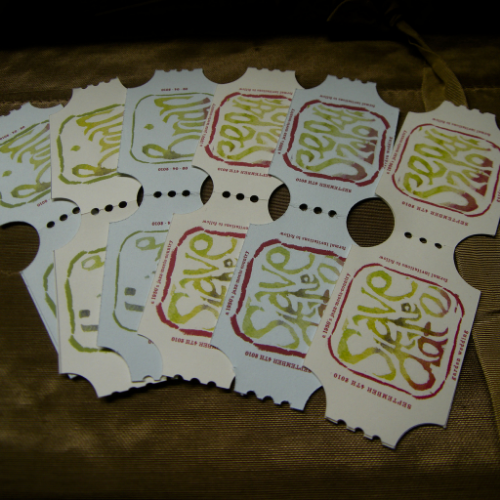 Just add your Save the Date info to the postcards and we guarantee the guests will love the idea! Planning a wedding in Florida Keys? 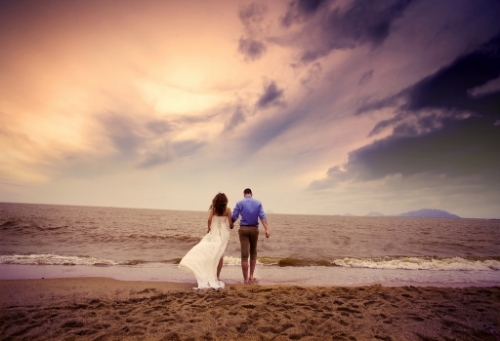 Blue Water Weddings knows exactly how to help you have a magically unforgettable Big Day! Contact us, let’s talk about your dream wedding and we will make it come true!